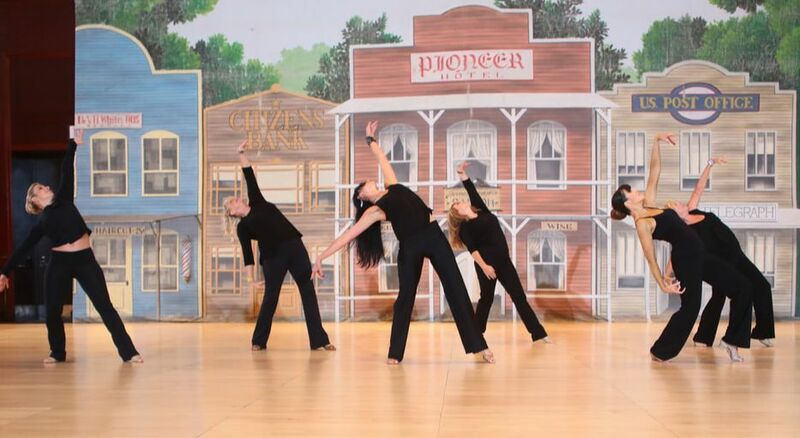 We have a staff of incredible dancers, knowledgeable instructors and certified judges to provide you with the best instruction, competition and social dancing! We will continue to add staff members as their availability is confirmed. We will not have a professional video service. However we welcome you to video on your own devices as much as you like, Free of Charge!